As for a multitude of products, for perfume and cologne, the consumer tends to pay more for the design and marketing of the bottle and the sort of “story” of the fragrance, than for the actual scented alcohol solution itself. Therefore, we tend to truly appreciate cheeky and fabulous designs where we can tell that the creator took exception to draft something unique and beautiful. Naturally the fragrance itself is also extremely important, as if it doesn’t appeal to the consumer, the perfume will obviously not sell well. 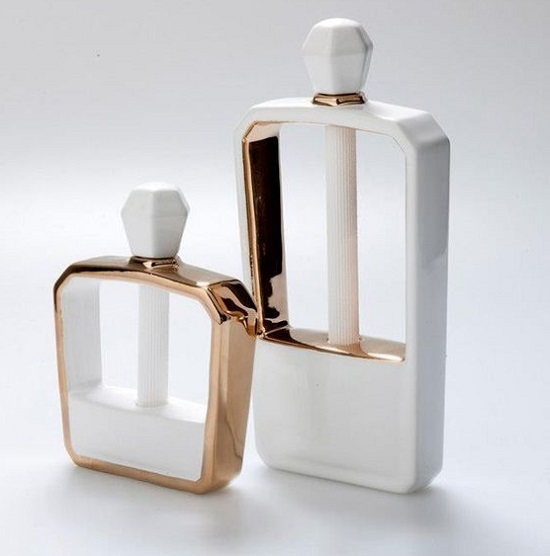 Nevertheless, a clever and often artistically designed bottle will enhance the buying experience and tend to make the consumer feel good about the purchase, every time the product is applied. 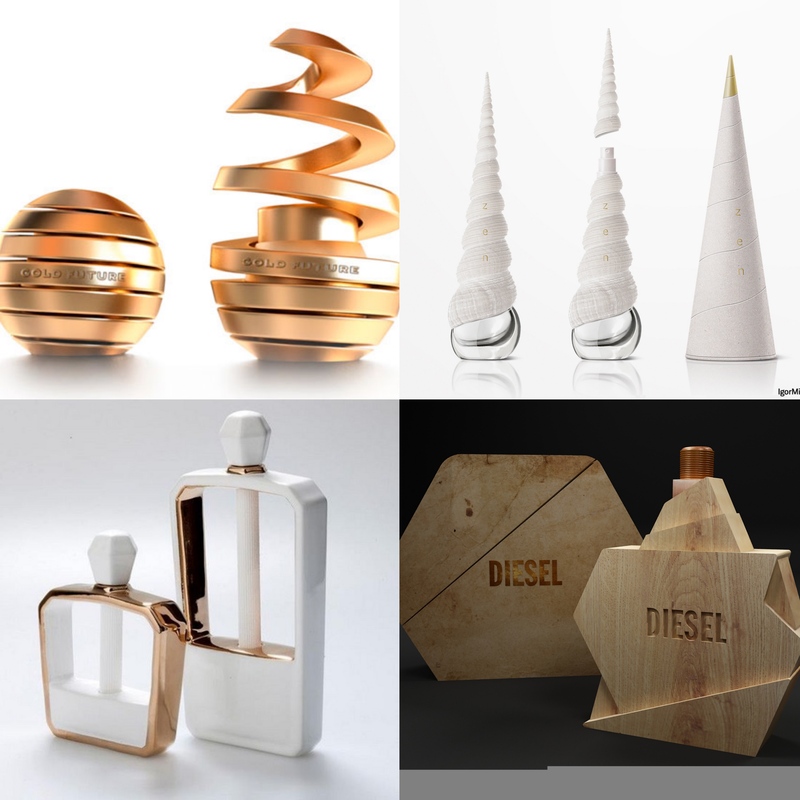 Therefore, we would like to showcase here 15 of the most creatively designed perfume bottles that we could find. Admittedly, the box (right) doesn’t really reveal the true shape of the bottle and one couldn’t effectively tell that it is supposed to be bamboo. 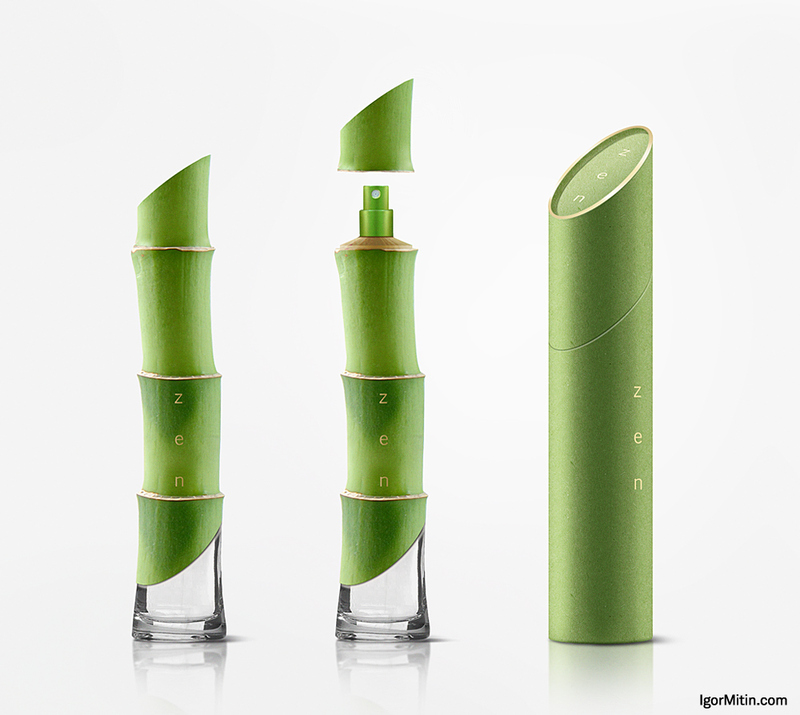 The bottle itself however looks like a piece of bamboo, ready to be munched on by a panda. 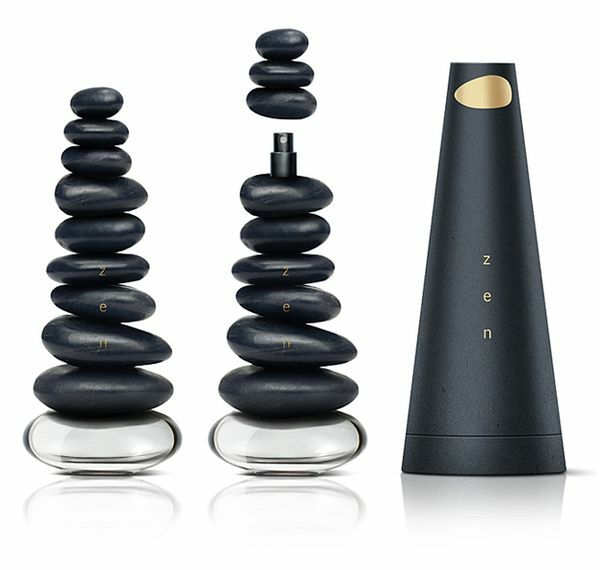 This masterfully crafted bottle reflects an activity that most of us have either tried or observed. Stone stacking, the constructing of little towers mad of individual rocks, can be found alongside many rivers, lakes and even mountain-trails, as they leave us wondering how they don’t collapse. For anyone who has ever been to a beach or seashore, the shape of this bottle must be oddly familiar. 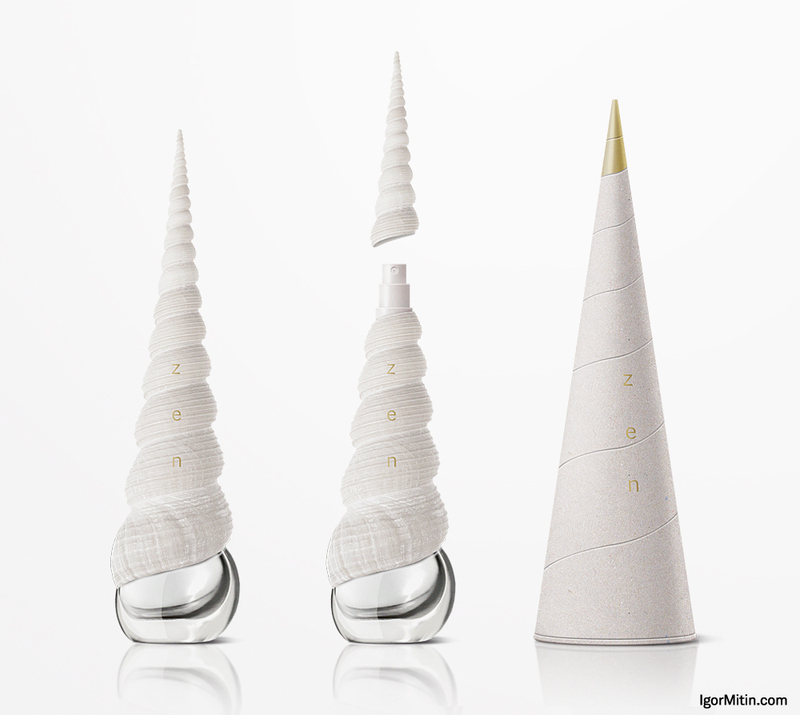 The bottle looks like a magnified version of one of the little, twisted, cone-shaped shells that are dispersed all over the beach. This creation could stem right of a sandy shore and certainly enhances the look of any cupboard it is placed on. For those individuals appreciating the natural feel of the previous bottles, this one is admittedly even more suiting. 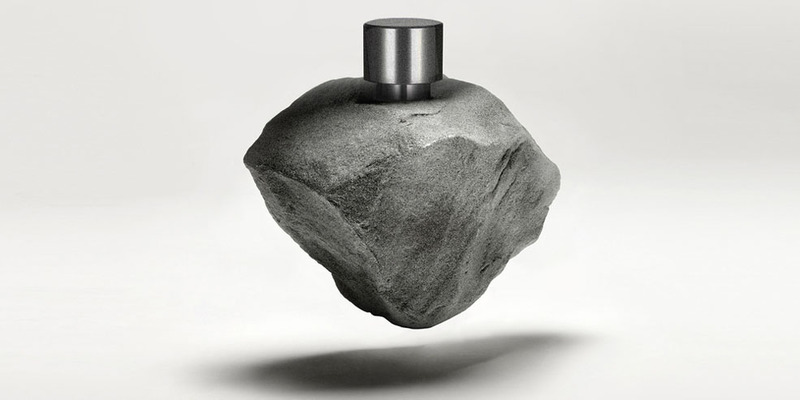 This bottle is made to look like a rock, straight form a mountainside. Only the dispensing function and the lid give its true nature away. 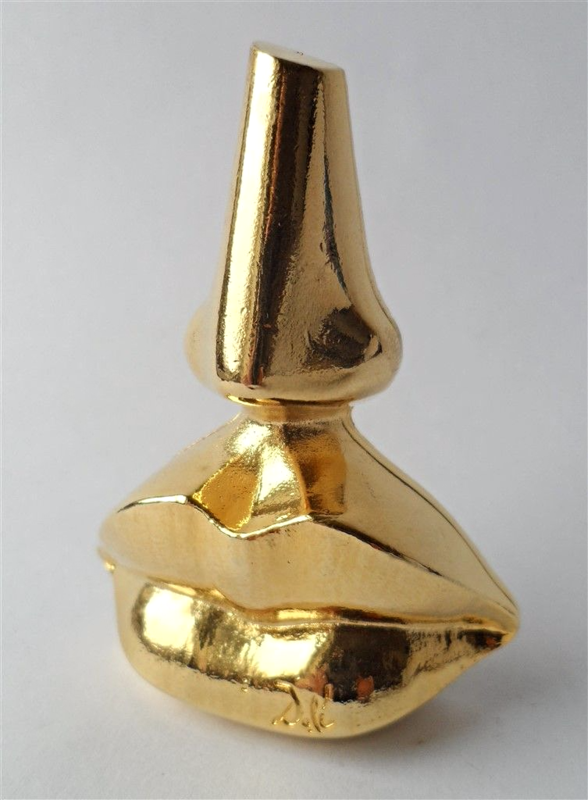 Although most people would buy this item as footwear, it is in fact a perfume bottle. The shape and design is so convincing that it fools most at first glance. Admittedly, it would look quite odd to have this bottle on a cupboard as it is just weird to see a shoe or shoe-shaped item not being in pairs. This bottle by Van Clef is an homage to the children in ourselves. 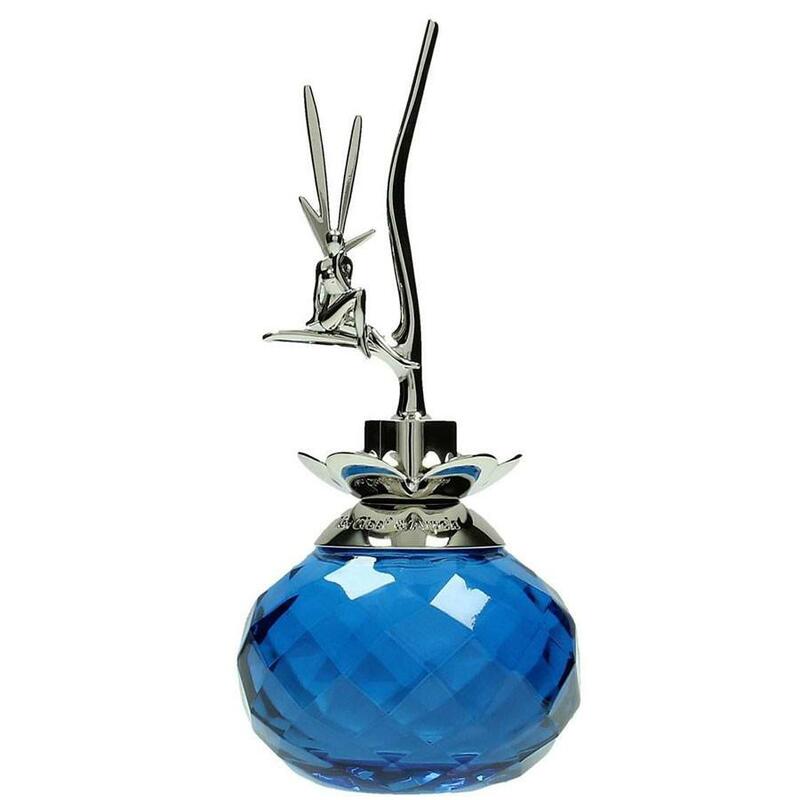 It reflects a fairy-tale as you can observe the mystical creature overlooking the bottle form a seemingly inverted flower. The shade of blue is also really harmonising with the silver finish. At first glance, this bottle design might just be a bit off-putting as it is relatively hard to recognise what is depicted. However, upon closer inspection, one can clearly identify the shape, forming a mouth and a nose. It is indeed a bit unnatural to only see these two features form a face, however, the design is rather ingenious. 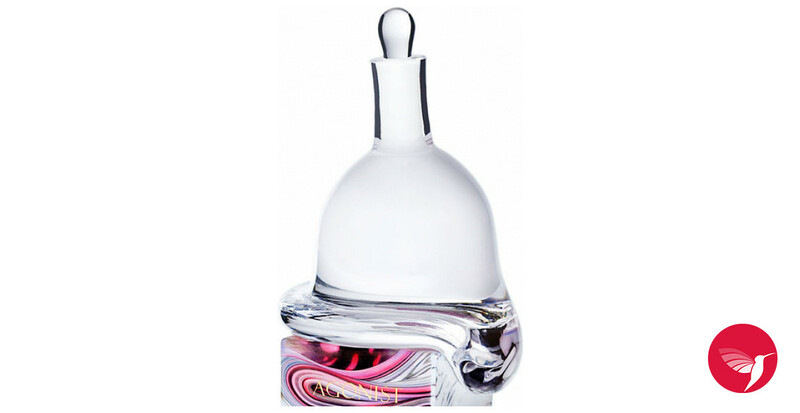 This bottle is a modern addition to the usually rather classically shaped perfume bottles. 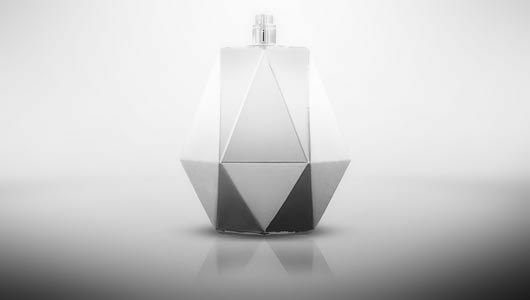 If inquired about the shape would be very difficult to describe, which adds to the intriguing factor of the bottle itself. The sleek simplistic design suits the extravagantly geometrical shape extremely well as it seems so simple yet so complex. On order to use the depicted bottle, one must firstly “unwind” the ball-shaped enclosure around the inner flask, exposing the distributing mechanism. The circular exterior sort of unwinds like a spring would, and is truly an artistic masterpiece of engineering and design. 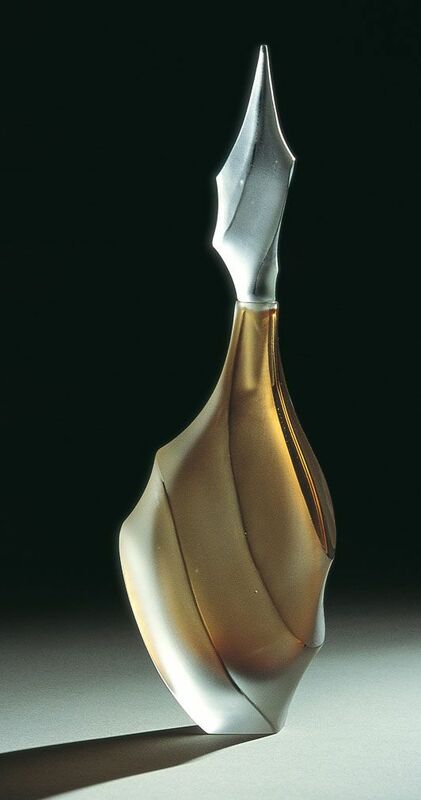 There cannot be much said about the bottle above, as it is truly an artistic creation and could arguably be found in any gallery around the world. 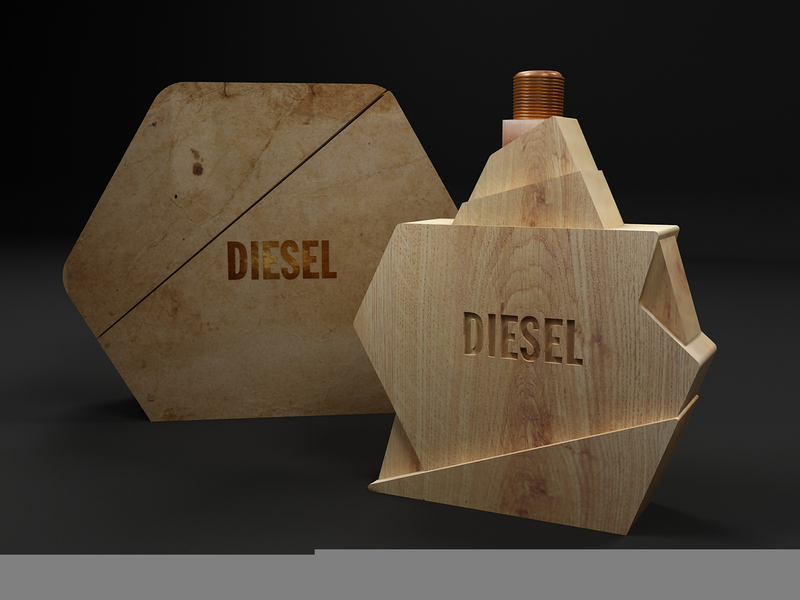 This wooden bottle made by Diesel has a natural feel to it in addition to looking interesting due to the mashing of different shapes that don’t look like they could fit together to make a closable product. No, this isn’t a cropping of the picture gone wrong. 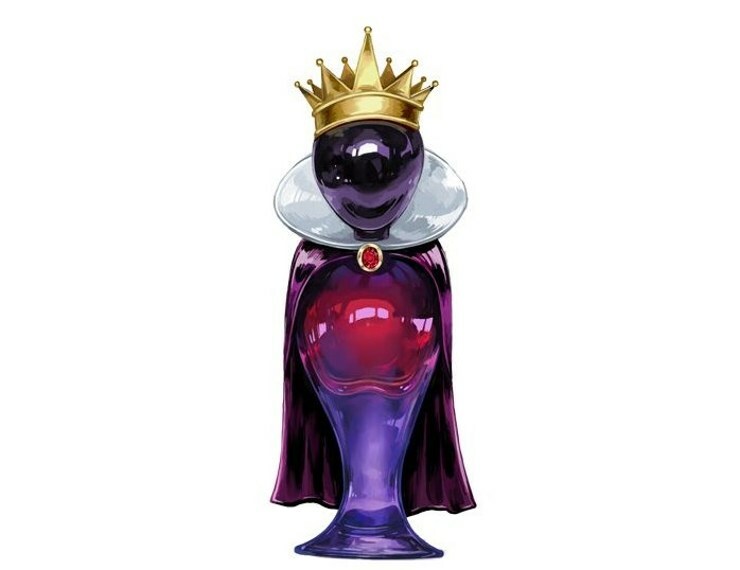 The bottle truly looks like this and gives a different perspective on placing a bottle. The addition of the tiny snail leaching up the bottle is admittedly very cute as well. The following bottle design is eye-catching and eyebrow raising all at once. The colourful glass in addition to the clear glass and the undefinable shape make it stand out as a creative masterpiece. 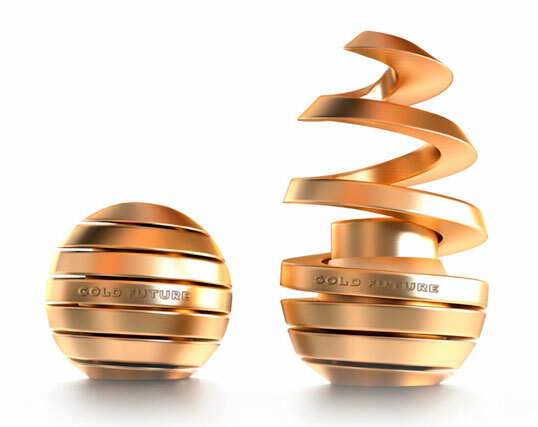 Although we couldn’t tell you what it is supposed to resemble other than a work of art. Last, but not least is this design. Interestingly there is almost more empty space in this bottle design than material. Maybe it was copied from the Chinese tradition of leaving open spaces in the high-rises to let the good energy still flow freely though the city. Nevertheless, it looks really intriguing.